We are the new headline sponsor for a series of hugely popular car shows this Spring and Summer. Kicking off with Weston Park Motorfest on 1st April, the 11 outdoor shows organised by Gemini Events attract many thousands of visitors with a mix of club and private owner displays, traders and either musical entertainment or a live action arena. 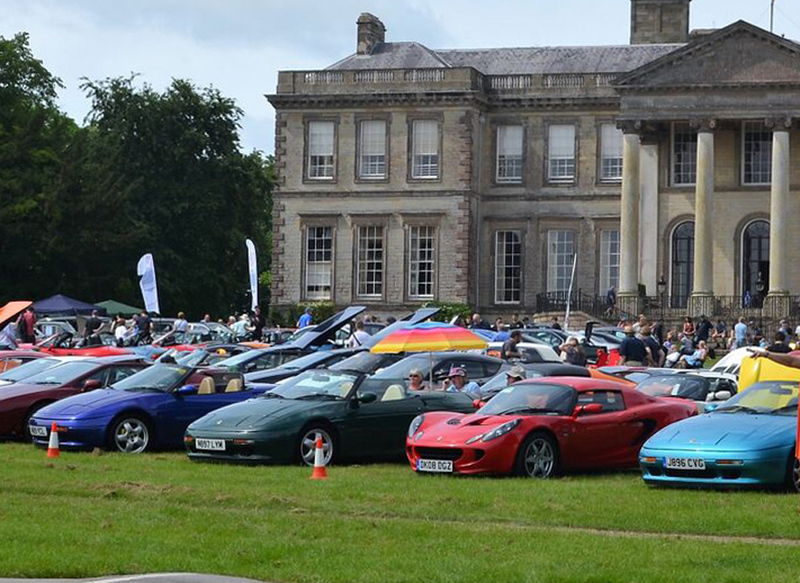 Highlights include the Ragley Hall Motor Show, the Brighton Beach Classic Motor Show, the Trentham Garden Father’s Classic Day Out and the Knebworth Classic Motor Show. Ian Fray, managing director at ClassicLine Insurance, said: “ClassicLine Insurance loves classic cars, so it’s great to announce that we are now the main sponsor of these incredibly popular shows across the Midlands and south of England. It will be a fantastic opportunity to meet fellow classic car nuts and talk shop, while also showcasing what ClassicLine Insurance has to offer lovers of older motors, including tailored insurance policies and special deals. Other highlights include the Catton Hall Classic Motor Show, the Breamore House Classic Motor Show plus the GE Classic Motor Events organised London to Brighton Classic Car run for classic, kit and sports cars. Those wishing to display their classic at the shows should visit www.classicmotorshows.co.uk for more details.